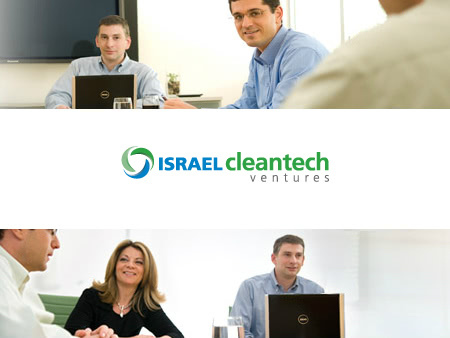 Otherwise known as the “Startup Nation,” Israel ranks second only to Denmark in countries involved in cleantech entrepreneurship according to Cleantech Group. Part of the reason for the great deal of innovation in Israel is that its per capita rate of scientist, developers, and startups in among the highest in the world. In addition to entrepreneurs and startups, part of the Israeli ecosystem helping propel Israeli business towards success are a number of important accelerators. DreamIT is an example of an accelerator program that begins with one month in Israel and three months on New York. Offering up to $25,000 to startups, the agreement is for 9% equity in the startup. 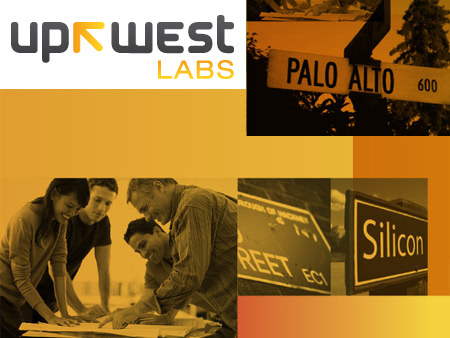 UpWest Labs takes its startups with Israeli roots to the Palo Alto, California for 10 weeks so they can work at full speed and at the intensity level of Silicon Valley. UpWest’s aim in giving its entrepreneurs immediate exposure allows them to get feedback from customers, partners, investors, and the market. This intense exposure allows for continual and consistent improvement of the product in a short period of time. The Israeli teams are very tech oriented and have meetings on product design, UI, marketing, in addition on meetings about how to build a team. Junction is an example of a startup accelerator located in Tel Aviv that doesn’t actually provide funding for its startups, but instead organizes a demo day at the end of the three month period in which more than 25 angel investors participate. A benefit of participating in Junction’s program is that entrepreneurs become part of the network and community asked to mentor and contribute to the development of the younger startups. Entrepreneur and expert Yaniv Feldman, who’s been involved in tech since the age of three, founded Newsgeek as a side venture. Honing his skills training network administrators and systems engineers in the Israeli army, Feldman founded Venturegeeks as an Israel based accelerator after talking to an investor in New York. Israel continues to offer a great deal in technology and innovation. While small in number, the Israeli tech community is knowledgeable, capable, and well trained. It’s no wonder that the small country smaller than New Jersey is taking things to the next level in entrepreneurship.